Looking to use cloth nappies? Then our cloth nappy basics pack is just what you’re looking for. With all that you need in each size to use cloth nappies full time. Our ecobots cloth nappy basics packs contain 12 cotton pre-fold cloth nappies, 4 of the fantastic ecobots double gusset cloth nappy covers, 2 snappi nappy fasteners and a roll of 100 disposable nappy liners. 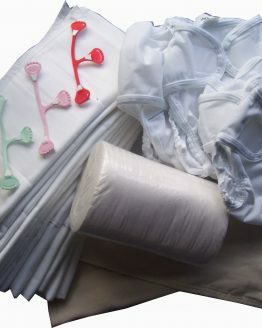 These cloth nappy basics packs contain all that you need to get started with cloth nappies. Simply choose the correct size for your baby and you’re ready to go with cloth nappies. Each pack also comes with a handy guide to use and take care of your cloth nappies. Ecobots cotton pre-folds are soft and absorbent, natural cotton is perfect against your little ones delicate skin. 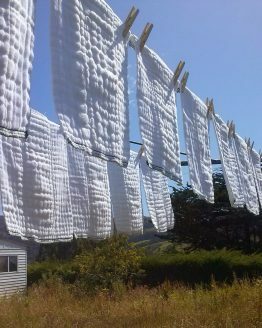 Simple to use and simple to care for, ecobots prefolds are loved by 1000’s of kiwi parents. Try them today to find out why. 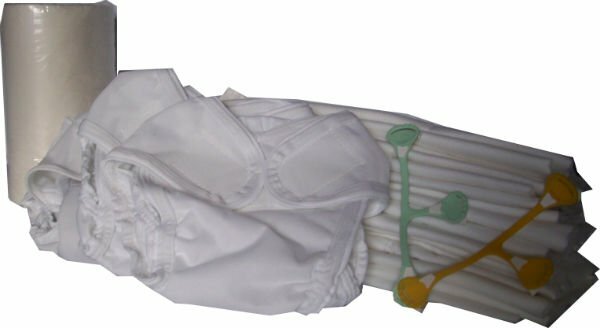 Choose from four different sizes for our cloth nappy basics pack, choose from Newborn 2.5-4.5 kg, Small 4.5-6 kg, Medium 6-11.5 kg and Large 11-16kg. 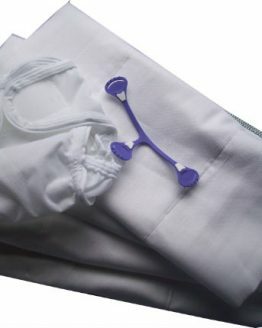 Each pack contains all that you need for full time cloth nappy use in that size. When your baby is getting bigger, then simply buy the next size up.